Justin Zimmerman leads business development at Black & White Technologies (BWT), which works on merchant acceptance, remittance and smart contracts in the cryptocurrency space, and also consults on Japanese-Israeli market entry. 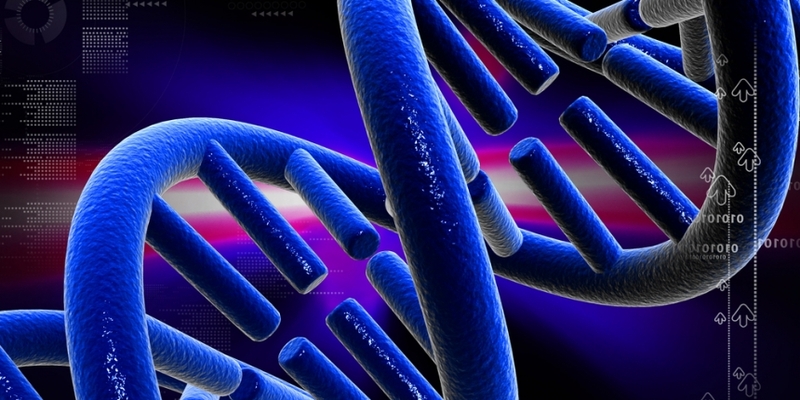 Israeli startup DNA.Bits has announced plans to store genetic and medical record data using block chain technology similar to that which underpins the bitcoin network. The novel concept will make the genetic information fully accessible to the researchers who need it, while using strong private keys to maintain digital DNA-wallet privacy and individual anonymity. Dror Sam Brama, DNA.Bits’ CEO, is a local leader in a global revolution to give medical patients an unprecedented level of privacy, access and control over their personal medical records and genetic data – while simultaneously making the genetic data of the human race accessible to all. Hospitals will still be able to monetize that patient data, meaning healthcare systems will be better equipped to heal patients, and by receiving access to such data, pharmaceutical companies will be able to produce superior drugs. Patient data would live on a ‘side chain’, and when there is a need for a monetary transaction, it would move onto the ‘main’ (ie: bitcoin) blockchain. Possible revenue streams for DNA.Bits would be licensing of the platform to data hosts, or a percentage of the contracts that run on the platform. There could also be market-maker revenues from the connections between holders of medical data, holders of genetic data, health organizations and consumers. Brama sees the company’s potential customers as the holders of those records and anyone conducting research, whether they be genetics companies, pharmaceutical companies, academic institutions or government public health departments. The global pharmaceutical market is now worth $1tn. In the US, close to 20% of drugs are bioengineered products and, every year, the specialized genetic medicine market grows by 18%. The pharmaceutical industry, in addition, is enormously hungry for patient genetic and medical-record data. DNA.Bits is building a system to funnel that data to the researchers who need it, but in a way that prevents patient privacy rights from being trampled. Dr. Efrat Levy-Lahad from the Shaare Zedek Genetics Institute said, in Israel, approximately 1,000 women die from breast cancer every year, for example. With a nationwide DNA screening and analysis programme, experts at Jerusalem’s Department of Medical Genetics at Shaare Zedek Medical Center estimate that up to 200 lives could be saved annually. What holds true for breast cancer in Israel is also applicable to countless other diseases across the world. The main stumbling block for such programmes, though, is the question of privacy. Patients, of course, have no reason to trust governmental agencies, hospitals, insurance companies, healthcare companies, pharmaceutical firms, or even non-profits with their private data. The beauty of block chain technology is that it enables the building of ‘trustless systems’ that remove the need for patients to put their faith in institutions or individuals. 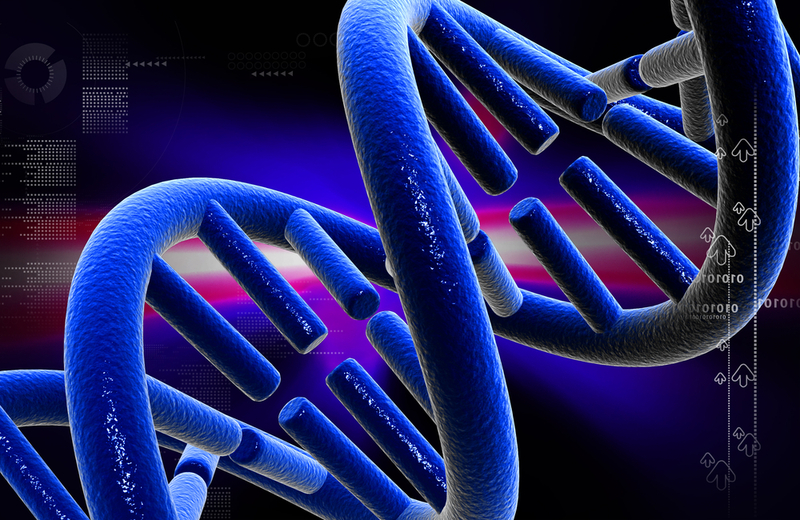 Israel is probably the perfect place for a project like DNA.Bits to get off the ground. The country is often regarded as one of the most innovative on the planet. This is true for technology in general, but these days it is also being applied to the nascent field of block chain technology. It’s not just about novel digital currencies, either – Israel was one of the first communities to lead the surge into use of the block chain for non-currency focused activity. So far Israel has given the world the mastercoin protocol, the colored coins project, Xennet, Lazooz, along with some academic innovation for online privacy, such as ZeroCash, Ghost, and Snark. Elsewhere, other companies are also employing block chain tech outside of the world of finance. CoinDesk recently reported on how Proof of Existence is allowing content providers to publish their work on a block chain to protect their intellectual property rights. Even digital democracy could be revolutionised by using an altcoin called votecoin to hash and verify votes. This story was co-authored with Jon Southurst.